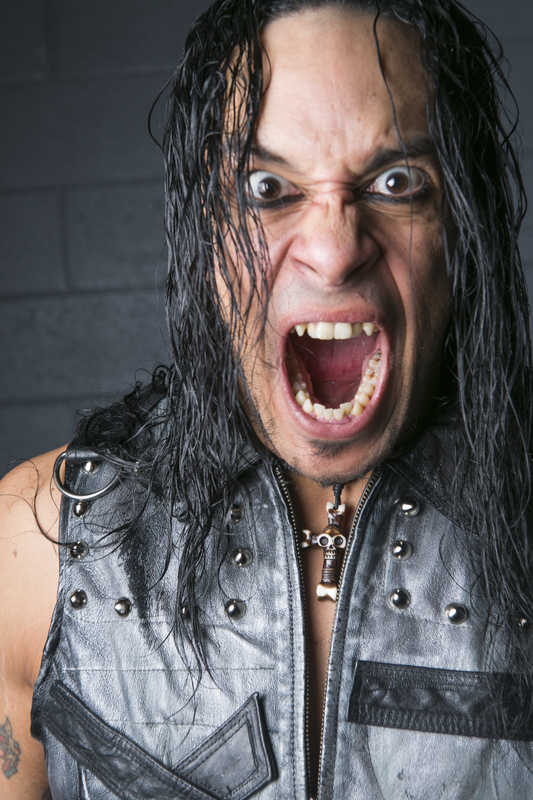 WrestleZone Radio has just released an exclusive interview with new Ring of Honor Television Champion Punishment Martinez. 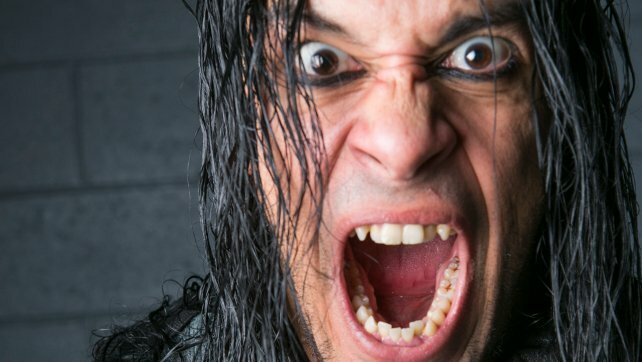 Punishment defends the ROH Television Championship next Friday night against Adam Page in a Baltimore Street Fight at Best In The World. You can find some transcribed highlights from Punishment’s interview below. The full audio can be heard via WrestleZone Radio on iTunes or in the embedded player at the top of this post. PM: Nothing changes as far as I go. I love the physicality. I love creating violence. I love dishing out pain. That will all stay the same. Put me on the show, have me fight anybody and everybody on every single show because that’s what I love. That’s why I do this, because I love what I do. PM: Whenever Silas wants to throw down and get a re-match… we’ll get there down the line. Right now, it was signed and booked that Adam Page and I are going to have a match. It just so happened that I won the title a few days before this PPV so they made this a title match. That wasn’t even up to me and I am fine with it. We are not a company that when you win a title it means that the person who lost the title has to immediately get the first crack at it. We aren’t that type of company. It goes to whoever is deserving at the time. With him being a former champion, I am talking about Silas, of course he is deserving but right now the match that was signed is with Adam Page. I am looking forward to, down the line, facing Silas too. Silas, just like Page, has a rough, smash-mouth style that I dig because I love the physicality. That’s one of the reasons I targeted Page. Number one, he’s a rising star in the company, like myself. We are both trying to position ourselves as the future of Ring of Honor and being the top guy. Not just a top guy because right now we are in the mix, no, we both want to be the main attraction. So, that’s why I have targeted him. We are similar in our styles, we both like pain and we are the future. PM: I was very excited about that. I am from New York City. I was born in New York City. As a teen every single event that the WWE held at MSG from like 1996-1999, I went to every single event that they held at Madison Square Garden. We talk about dreams and goals. My immediate goal was to be a professional wrestler but then dreams change as you develop into a performer and you proceed in life. Such as wanting to win gold. Madison Square Garden, for whatever reason, I never thought about it as a possibility. It had never been a goal. In Ring of Honor… we just don’t run there. When the news broke my jaw dropped because this is a dream that I didn’t know I was having coming true. I read about the news yesterday that that was being taken away. It was disappointing, I’m not going to lie. There was a little bit of anger. Then you take a second and think that the way Ring of Honor has grown, the way it continues to grow, the performers that Ring of Honor has and the pride that we take in what we do. There is no question that the company is going to continue to grow. Eventually there is going to come a day that we cannot be denied. We will run Madison Square Garden. I truly do believe so. Of course it’s disappointing it’s not going to happen next year but eventually it will happen. We will become undeniable and then it will have to happen. So, while I didn’t think about it before now it is a dream of mine to wrestle at Madison Square Garden. I really do believe that Ring of Honor will accomplish that.